Davide M. Raimondo was born in Pavia, Italy, in 1981. He received the B.Sc. and M.Sc. in Computer Engineering, and the Ph.D. in Electronics, Computer Science and Electrical Engineering from the University of Pavia, Italy, in 2003, 2005, and 2009, respectively. As a Ph.D. student he held a visiting scholar position at the Department of Automation and Systems Engineering, University of Seville, Spain. From January 2009 to December 2010 he was a postdoctoral fellow in the Automatic Control Laboratory, ETH Zürich, Switzerland. From March to June 2012, August to September 2013, September 2014 to February 2015 and October 2015 to November 2015 he was visiting scholar in Prof. Braatz Group, Department of Chemical Engineering, MIT, USA. From December 2010 to May 2015 he was Assistant Professor at University of Pavia, Italy. Since January 2013 he is head of the educational Process Control Laboratory, Department of Electrical, Computer and Biomedical Engineering, University of Pavia. Since May 2015 he is Associate Professor at University of Pavia, Italy. Prof. Raimondo held visiting professor positions at University of Konstanz (October 2017 to February 2018) and Vienna University of Technology (March 2014 to April 2014 and March 2015 to April 2015). He is the author or co-author of more than 85 papers published in refereed journals, edited books, and refereed conference proceedings. Davide M. Raimondo currently (January 20, 2019) has an h index of 20 (Scopus) - 26 (Google Scholar) and a number of citations equal to 1825 (Scopus) - 2839 (Google Scholar). 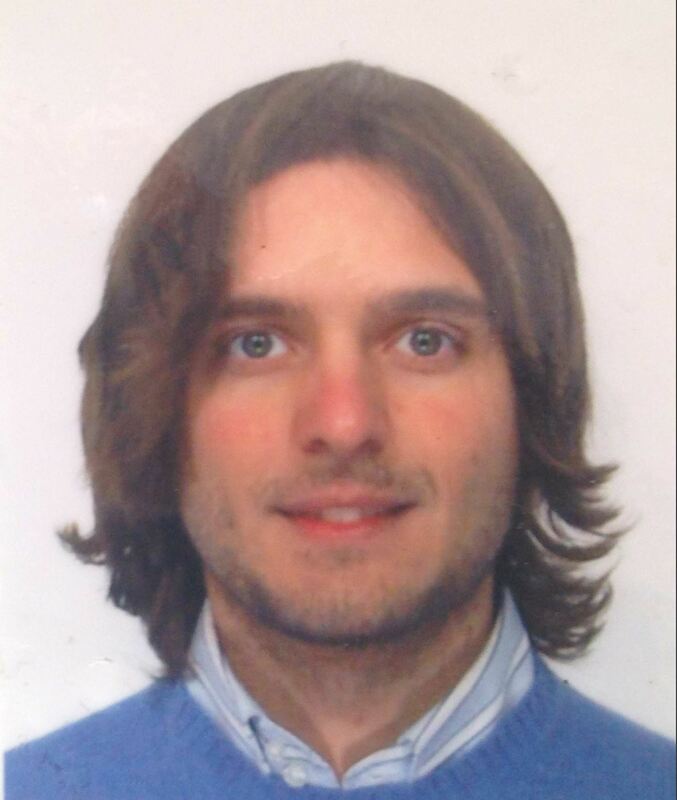 Davide M. Raimondo participated in several European projects (SEMI40, AP@HOME, IMPROVE, FEEDNETBACK), Italian projects (PRIN projects on control of glycaemia in diabetic patients), local projects (funded for collaborations with MIT), and contracts (with Stelar S.r.l. as principal investigator, and CESI). Prof. Raimondo co-organized the NMPC Workshop on Assessment and Future Direction, Pavia, Italy, in 2008. He was also co-organizer of the invited sessions Nonlinear Model Predictive Control, for IFAC NOLCOS 2010, and New Developments in Nonlinear Model Predictive Control, for IFAC NOLCOS 2007. He served as international program committee member of the NMPC '18, NMPC'15, ADCHEM 2015, ECC 2013, NMPC'12. Moreover, he served as Conference Editorial Board member of the ECC 2019, ECC 2018, ECC 2015, ECC 2014. He also served as Associate Editor of IFAC NOLCOS 2010. From 2015 to 2018, he was subject editor for the journal Optimal Control Applications and Methods. Since 2015 he is CEB member of the IEEE Control Systems Society. Davide M. Raimondo is Scientific Board of the PhD program in Electronics, Computer science and Electrical Engineering and board of the Department of Electrical, Computer and Biomedical Engineering, University of Pavia, Italy.